​Before booking a home doctor, there are many thoughts which run through a person’s mind. Some of the common questions we have noticed tend to be whether or not a patient believes they need medical attention, or if a home doctor is the appropriate choice over visiting an emergency department. In order to help, we have put together a list of some of the most common reasons patients book a home doctor. One of the main reasons we have noticed patients will book a home doctor is for pains (such as neck, back, and hip), sprains (for instance, acute sprains) and strains (including those from sporting or work-related injuries). You are feeling numbness near the affected area. The reason for necessary medical assistance is so doctors can exclude the possibility of serious injury, particularly in some cases where advanced treatment is required. If the case is minor, a home doctor can advise treatment including rest, ice or heat, pain-relieving medication, or anti-inflammatory medication. Impetigo: Commonly known as school sores, this infection mainly affects children and is highly contagious. If you think your child or loved one might be suffering from school sores, look to see if the affected area includes red or itchy skin and blisters (usually surrounding the nose or mouth). If so, seek medical attention as soon as possible to avoid the infection from spreading. From here, a home doctor can advise the appropriate treatment from ointments or creams to prescription antibiotics, depending on the severity of the case. Cellulitis: This skin bacterial infection has noticeable symptoms including the affected area typically being on the lower legs and looking red, swollen, and feeling tender. Cellulitis is usually caused when bacteria enter the skin and then spread under the skin to tissue. The main reason a person should seek medical attention is because it is quite common in older people and therefore correct treatment is required as soon as possible (for example, antibiotics). Urticarial inflammations: Otherwise known as hives, this common skin rash can be identified as they look similar to mosquito bites and are red, itchy welts appearing in different sizes or shapes. They are typically caused by an allergic reaction and can be treated with antihistamines (both over the counter or prescribed depending on the severity). As gastro is highly contagious, it is a very common illness where a doctor will be required to provide medical assessment. This is so the appropriate treatment can be provided, usually involving fluid replacement (such as oral rehydration drinks). 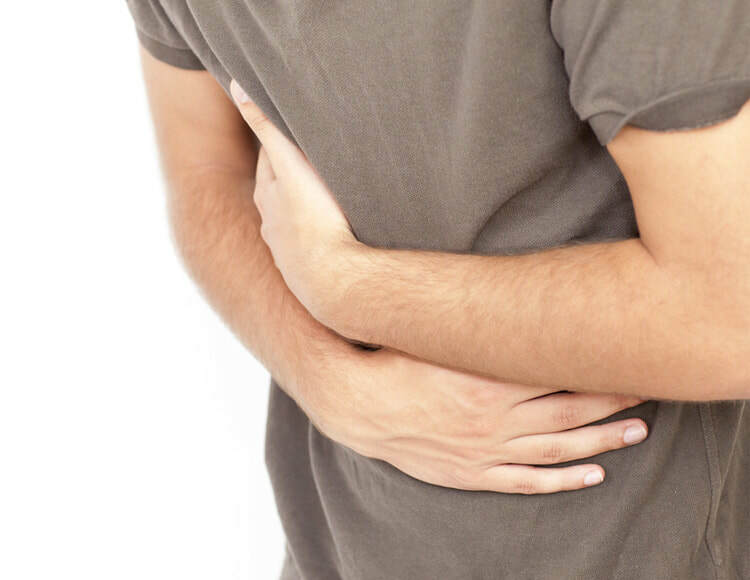 Although symptoms of gastro (such as vomiting, diarrhoea, nausea, fever, and stomach pains) typically last up to two days, medical attention is still required so there is no major complications such as dehydration in severe cases.